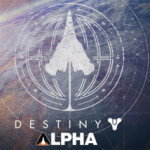 Hey all I’m back with a look at Destiny’s latest Beta. It’s my Destiny 2 Beta Concerns. 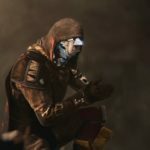 My concerns: We don’t have confirmation that the three subclasses added in The Taken King are going to be coming to Destiny 2. 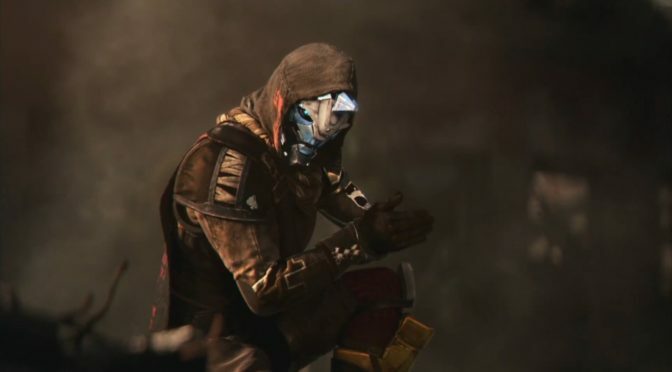 We have others like the Voidwalker, Gunslinger and Striker that were in the vanilla game, and the “new” subclasses. However they aren’t really new, because they are almost exactly the same as the ones that are being replaced with the exception of their Supers. I can understand that the Defender Titan and especially Sunsinger Warlock supers were overpowered, and lead to things like people soloing Raid Bosses. I can get why they were removed, it’s a balancing nightmare and frankly overpowered in the case of Sunsinger. In addition I was hoping to see Bungie embrace the fact that PvP (Crucible) is a vastly different experience from the main game. But instead of fixing the issue for just PvP, it seems they’ve also screwed over every PvE player as well. Bladedancer’s removal is odd. They have completely changed the Primary, Secondary, and Heavy Weapon systems. They are now Kinetic, which is just standard guns and contains the primary weapons from Destiny 1 plus a couple others like the sidearm pistols and the new SMGs. The Energy weapons replace the Secondary, and are exactly the same as the Kinetic, except that they deal elemental damage as well. Finally the Power category which contains every Secondary, minus the sidearms, and the Heavy Weapons. No longer is it possible to equip both a Sniper Rifle and Rocket launcher. I understand why this would have been an excellent change for PvP, and in fact is quite brilliant and would solve a lot of the balance issues faced in the first game. However the gameplay in the first strike showed me that while the weapon systems have changed for PvE players, the enemies behavior and mass numbers haven’t. 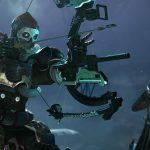 A lot of strategies in Destiny 1 revolved around taking out enemies from as far away as possible with a sniper rifle and rocket launcher any that got too close in groups. The enemies haven’t changed since Destiny 1, and you certainly aren’t getting your new class abilities recharged very quickly or your super abilities either. However what you are able to now use highly limits strategies. Harder difficulties are going to be nightmares and will result in a lot of people getting upset. There are of course ways around that, and it would make tons of sense for the new class abilities to allow you to make up for having to get closer. Except they don’t. The new Titan barriers aren’t a full sphere, and they don’t allow your bullets or abilities to go through. I can get why having just one or the other occurring making sense from a balancing point of view, but both? No having both occur is just nightmarish. So not only can you kill yourself by shooting a rocket, and having a barrier get set up right in front of you as you fire killing you instantly, but you still aren’t fully protected from enemies that will surround and swarm you in higher difficulties. The Warlock pools of healing and power are better, and might make a lot of difference, but the cooldown on them is going to require you to rotate multiple warlocks using them one after another to protect your team, that sounds like a balancing nightmare for Developers and making a lot players play Warlocks if they want to experience Raids or the like. Finally Hunter’s dodge ability has a much too long cooldown for such small window of invulnerability. I ‘d rather see them removing the invulnerability from it and giving the dodge ability a cooldown of 3 seconds, instead of the 30+ I experienced in the Beta. Will any of these issues be fixed prior to the full release of the game? 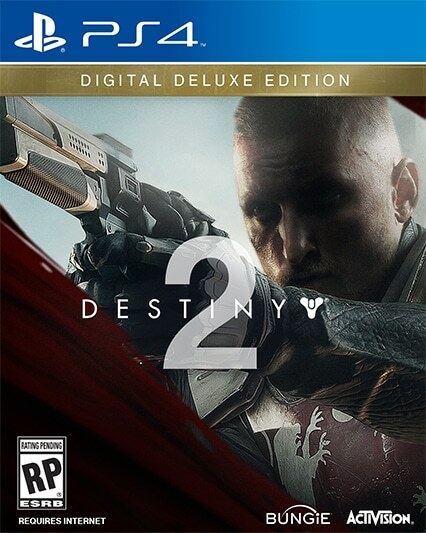 I doubt it, given Bungie’s lack of forethought and planning in terms of fight mechanics in the past, I’m probably going to be severely disappointed by Destiny 2.